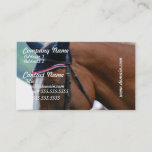 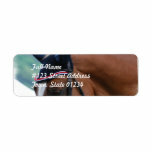 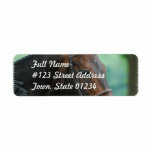 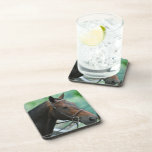 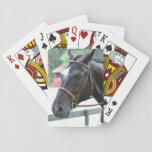 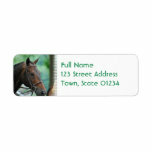 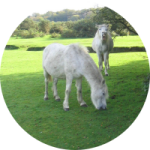 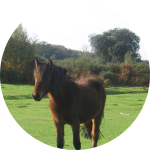 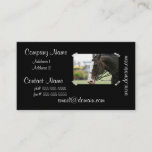 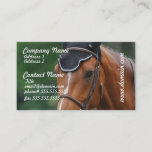 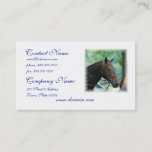 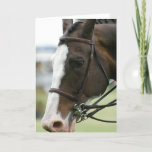 Photo of gorgeous warmblood horse on business card. 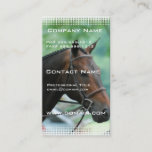 Photo of gorgeous warmblood horse on mailing labels. 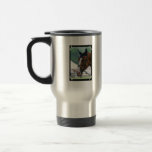 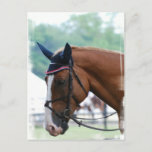 Warmblood horse photo design for horse lovers. 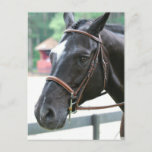 Warmblood horse photo design for equestrians. 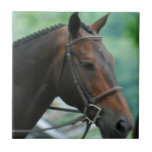 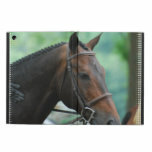 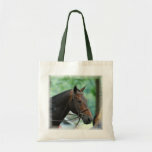 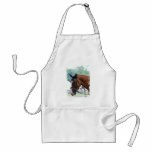 Photo of gorgeous warmblood horse on small tote bag. 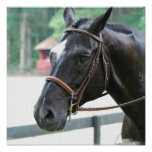 Large Dutch Warmblood horse with tack. 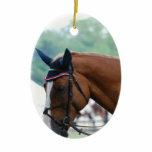 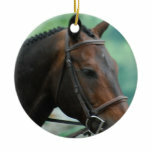 Photo of gorgeous warmblood horse on ornament.